It’s not just testing. 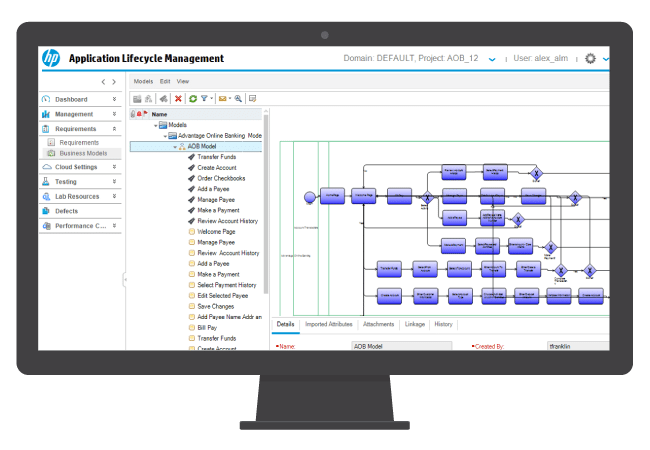 HP ALM integrates your software delivery phases like no other. Orchestrate an ALM platform that drives world-class software quality. See how HP ALM can help your business work more efficiently. Whether you are looking for HP ALM SaaS or on-premise delivery, ResultsPositive implementation services has you covered. and defects. Spotting bottlenecks and making on-the-fly decisions has never been easier. Improve efficiency, consistency, and traceability by sharing and reusing requirements and asset libraries. Save and distribute code across multiple projects. Define, manage, and track requirements throughout development. Focus your development with accountability to key deliverables. Project analytics and preconfigured business views let you monitor development. Integrates with HP ALI for real-time insights into resource allocations. Accelerate development projects from requirements to deployment. 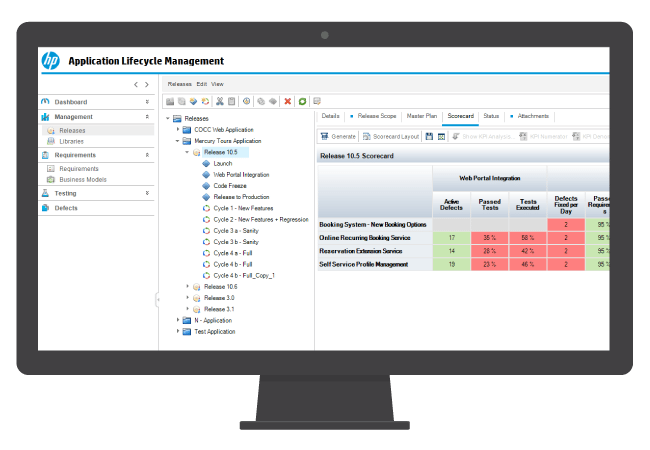 HP ALM is the premier interface for actionable decision-making. A single dashboard tracks requirements, test execution, and defects. Spotting bottlenecks and making on-the-fly decisions has never been easier. Reduce total implementation time and costs by up to 50%. Our unique rapid start program will install, deploy, and verify HP ALM in just 3 weeks. Best practice training sessions included. Maximize your investment in application development with assessments and upgrades from ResultsPositive. We’ll analyze your existing portfolio and recommend version and configuration options. Stop letting technical issues impede your development. Our award-winning support staff provides comfort and confidence for your software investments. Enjoy unfettered access and availability with ALM SaaS from ResultsPositive. Focus on development with managed services for ALM upgrades, administration, and patching. Empower your team with tailored one-on-one workshops from experience application development professionals. Learn the latest workflows and toolsets for continuous software delivery. 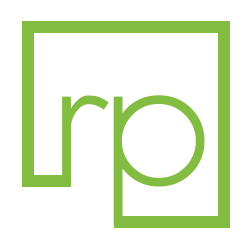 Propel your products to market with unparalleled development and deployment solutions. Set your requirements and let our application development team deliver on your ambitions. 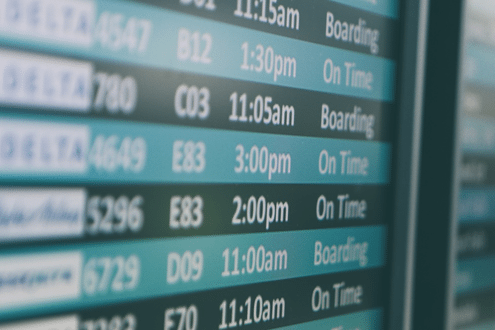 Aireon is transforming the skyways and extending air traffic monitoring across the planet with the world’s first ever space-based ADS-B (automatic dependent surveillance-broadcast) system. In today’s digital age, the demand for quality and reliability in mission-critical software has never been greater. With HP’s Application Lifecycle Management (ALM) on SaaS, Aireon has been able to accelerate the delivery and security of their pioneering ADS-B software and realize advanced traceability & test coverage analysis reporting, enable predictable regression testing coverage, and enhance change request. With HP’s Application Lifecycle Management (ALM) on SaaS, Aireon has been able to accelerate the delivery and security of their pioneering ADS-B software, realize advanced traceability & test coverage analysis reporting, enable predictable regression testing coverage, and enhance change request. 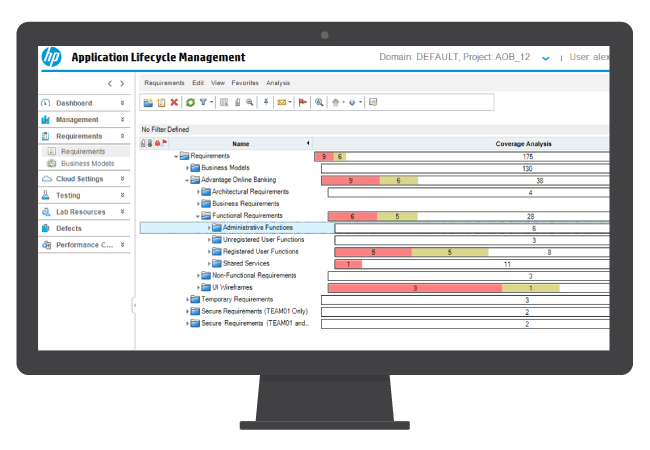 Discover HP Application Lifecycle Management.